130 mins, starring Masahiro Motoki, Tsutomi Yamazaki, Ryôko Hirosue, color, Japanese with English subtitles. 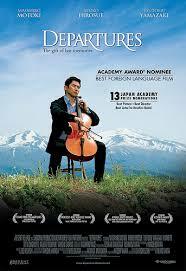 Synopsis: Daigo Kobayashi is a jobless cellist who decides to move back to his old hometown with his wife to look for work and start over. In his new job he is in charge of preparing deceased bodies for burial and entry into the next life. While his wife and others despise the job, Daigo takes a certain pride in his work and begins to perfect the art of “Nokanshi”, acting as a gentle gatekeeper between life and death, between the departed and the family of the departed. Alessandra Viola, science journalist and writerThe lecture is dedicated to an introduction to the topics of energy science and communication as seen and used by a journalist and by a scientist. The starting point is that the ability to understand the basics of science and technology and the tools to communicate them, are key requirements in order to understand and to interact with the modern world. This is particularly important when dealing with subjects like energy, environment and sustainability. Starting from the basic principles of thermodynamics – often used and mentioned also outside physics -, the speakers present the basics of the science of energy, of its transformations, of its impact on the environment and on sustainable development, and provide examples of tools, strategies and best practices in energy communication. 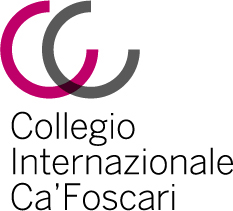 The event is organized in collaboration with the University of Padua and the Ca’ Foscari International College. More details are available on the VIU website in the Open Lectures section. This activity is compulsory for the course Globalization, Environment and Sustainable Development. 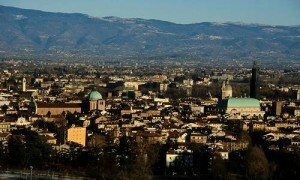 The field trip will include the visit to Villa Barbaro, Funeral monument Brion and Villa Emo. This activity is compulsory for the course “Art and Architecture” therefore students from this course will have to face only the lunch expenses while for the other participants the total amount for entrance tickets to the villas is 8,50 euro. The transportation costs will be covered by VIU. The list for this activity will be available on the door of the classroom corridor from Monday. A detailed timetable will be sent to the students that sign in for the trip. 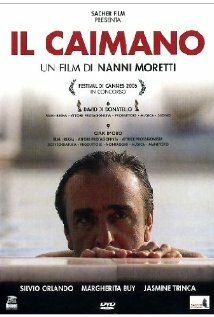 (“The Caiman”, 2006) by Nanni Moretti, 112 mins, starring Silvio Orlando, Margherita Buy, Jasmine Trinca, color, Italian with English subtitles.Synopsis: A producer of b-movies, famous in the 70s, wants to produce a movie about the figure of Italy’s prime minister and media tycoon Silvio Berlusconi, a subject so controversial that even the public television refuse to produce it. 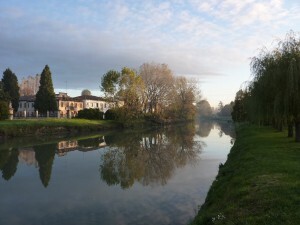 Field trip to Brenta District (company Giorgio Armani Operations). This activity is compulsory for the course International Management. Students from other courses that would like to participate have to sign the list on the door of the classroom corridor available from Tuesday. The travel expenses will be covered by VIU. Mimì metallurgico (“The Seduction of Mimi” , 1972), by Lina Wertmüller, 121 mins, starring Giancarlo Giannini and Mariangela Melato. Synopsis: Hardheaded Left-wing Sicilian worker, emigrated to Turin, contended by his flower-power communist Northern lover, the Mafia, his wife and, once back in Catania, by the wife of an officer of the Tax Police in an intricate and surreal plot. Award for Best Director at Cannes. Ba wang bie ji (“Farewell my Concubine”) by Chen Kaige, starring Leslie Cheung, Fengyi Zhang, Li Gong. The movie explores the effect of China’s political turmoil during the mid-20th century on the lives of individuals, families, and groups, in this case, two stars in a Peking opera troupe and the woman who comes between them. 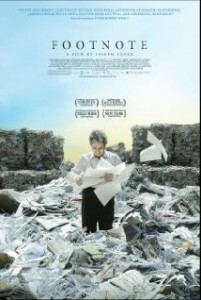 The film is an adaptation of the novel by Lilian Lee. Workshop in negotiation “The Great Bazaar. 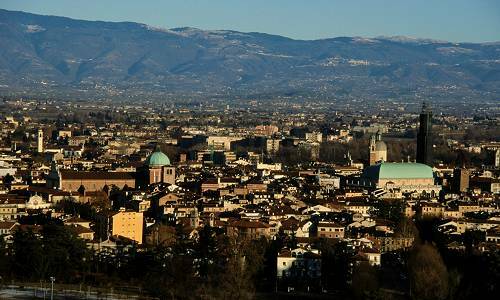 The art of negotiating in a disordered world” will be coordinated by Ambassador ALESSANDRO MEROLA, presently serving at the Presidency of the Italian Council of Ministers as Diplomatic Advisor. This activity is compulsory for the course Art and Architecture. Students from other courses that would like to participate have to sign the list on the door of the classroom corridor available from Tuesday. Students for whom this visit is compulsory will have to face only the costs for lunch, while for the other students the total amount of the train and entrance ticket is 14.40 euros.